Leading dog training Martin Wright & Argos Dog Training is happy to provide the community and residents that live in Cohasset MA with their dog training services. 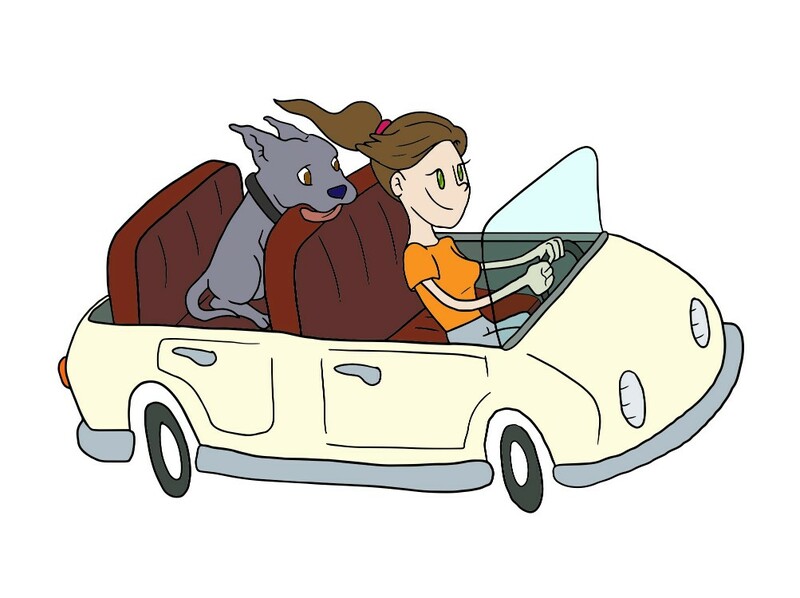 A misbehaved dog can be a very stressful problem and living near the water in a very spacious area like Cohasset MA, we understand what you need. Cohasset is a beautiful town and we truly love working with the residents in this area. We offer a wide range of services that are meant to fit your specific needs, wants and goals. Our offices are located around 45 minutes away in Dorchester, and we understand that could be a hike for some Cohasset. But, we also understand that our services are recognized to be better then others so we are happy to take on as many Cohasset clients. We have various training packages that can fit your schedule, so feel free to explore them all! 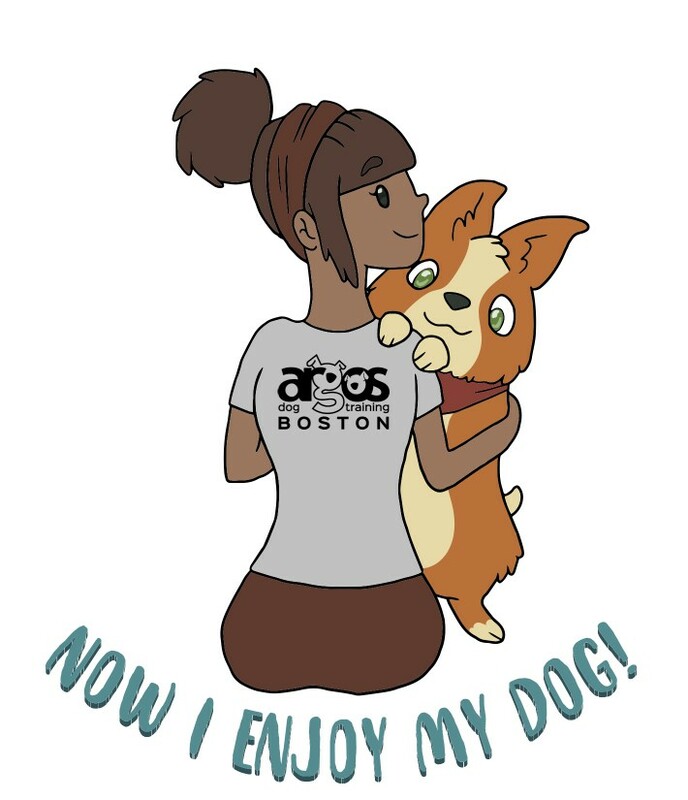 For more information about Argos Dog Training please feel free to give us a call at 617-778-8987 or fill out an online contact form.